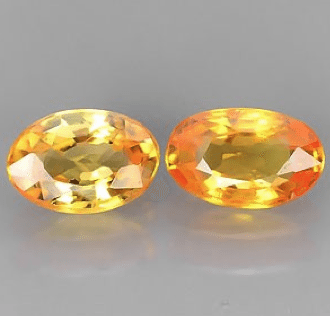 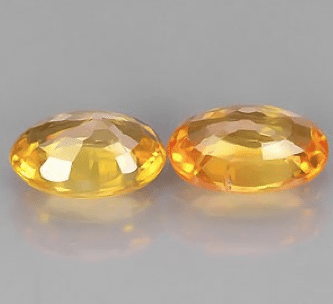 Beautiful pair of natural golden Citrine gemstones with a unique yellow/orange color, very intense and saturated, withan oval faceted cut that make this pair really sparkle and attractive. 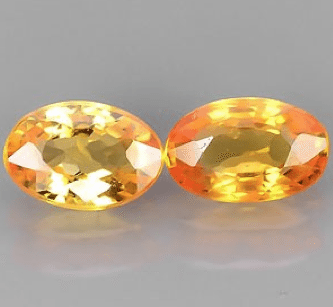 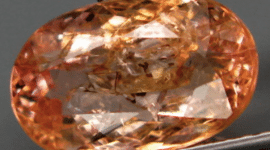 Don’t miss this pair of citrine, completely natural and mined in Brazil, offered to a very affordable price. 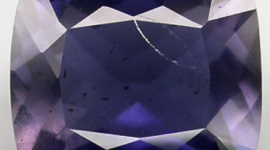 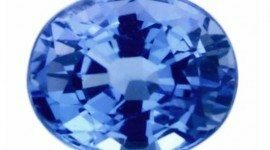 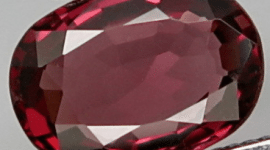 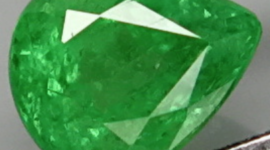 We have a large variety of gemstone available, and only a little part is showed online in our gemstone ecommerce, feel free to contact us with your needs and your gemstone request.